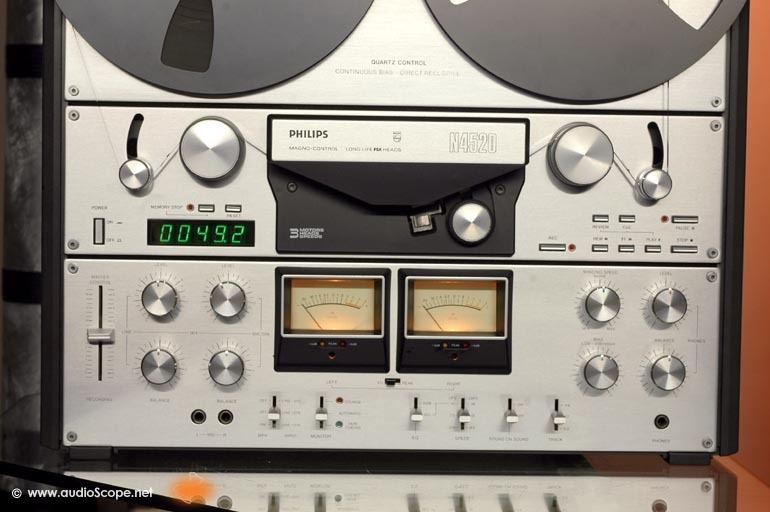 Philips N 4520 Reel To Reel for sale. 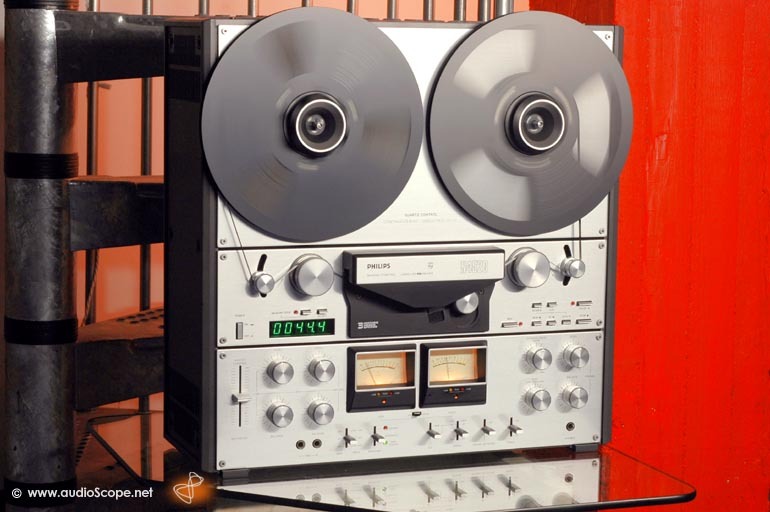 This is Philips ultimative top of the line reel to reel. 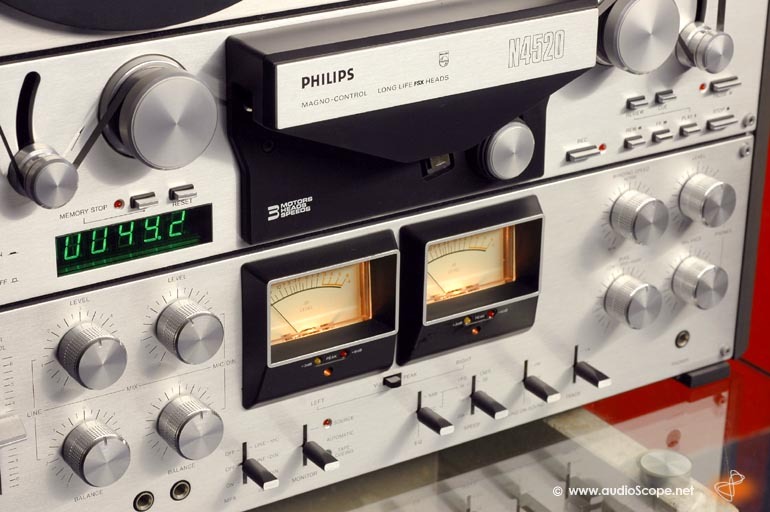 Actually, it is the best reel to reel Philips ever produced. 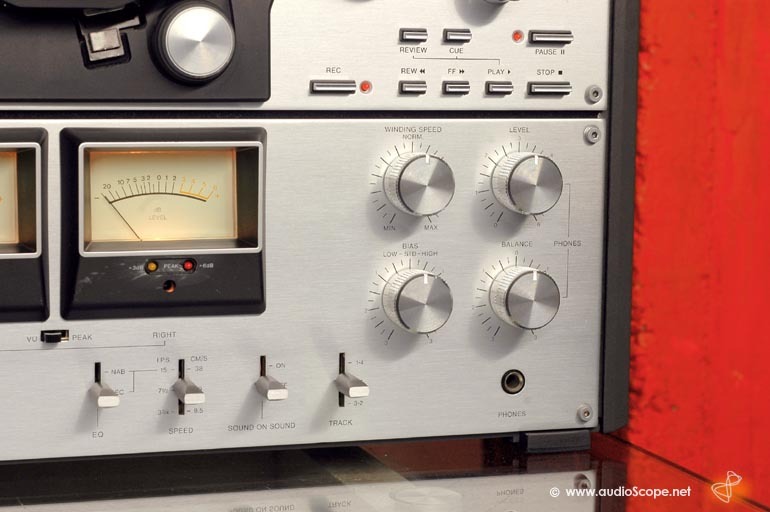 It has been designed to challage the well known and quite successful Revox A 700. 3 speed and the electronic tape tension control were unique in consumer reel to reel at that point. But the N 4520 has some very interesting and useful additional features. 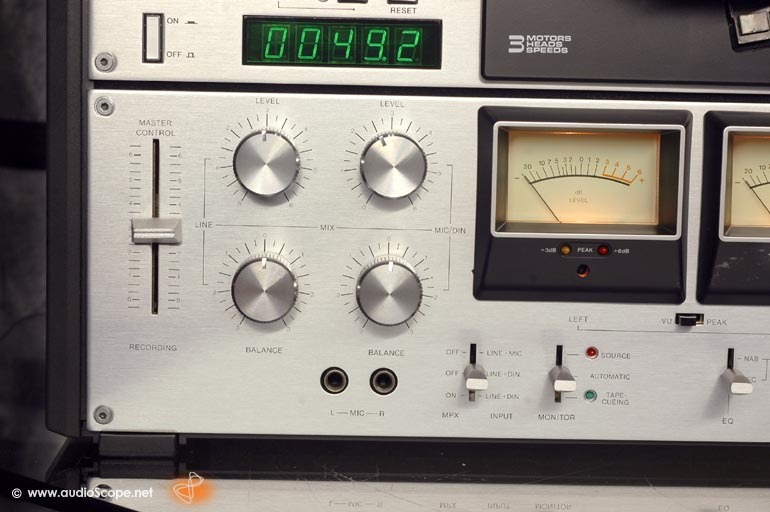 It came with a electronic counter, variable tape winding speed, adjustable bias, NAB or IEC equalization at 38cm/sec. 15 inch/sec., an internal mixer, a track selector and a fine headphones amplifier with balance control. All in all an excellent piece of engineering with a suberb sound quality. Another interesting attribute are the glass heads. These last forever just like the Akai GX heads. Technically, this unit has been revised, cleaned and adjusted to its original specs. It works perfectly. It will be delivered with the original Philips Nab hubs and one empty reel.